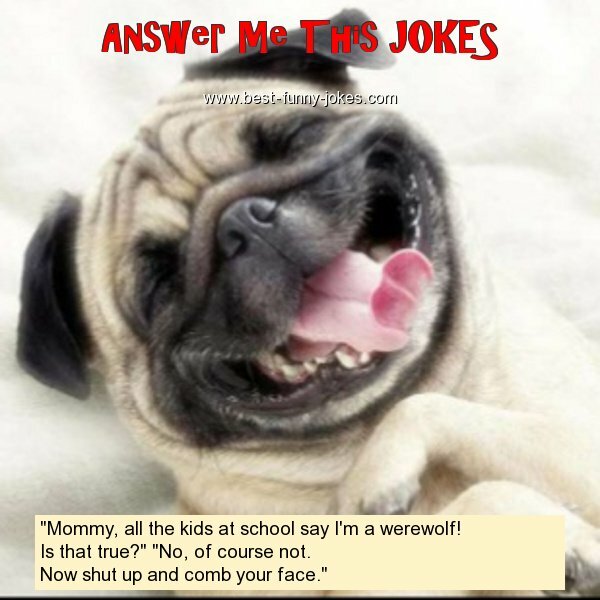 "Mommy, all the kids at school say I'm a werewolf! Is that true?" "No, of course not. Now shut up and comb your face."